Ms. Silbert is responsible for the cash management, investor relations, fund financial statements preparation, monthly and quarterly financial reporting and management of the yearly tax return preparation process. 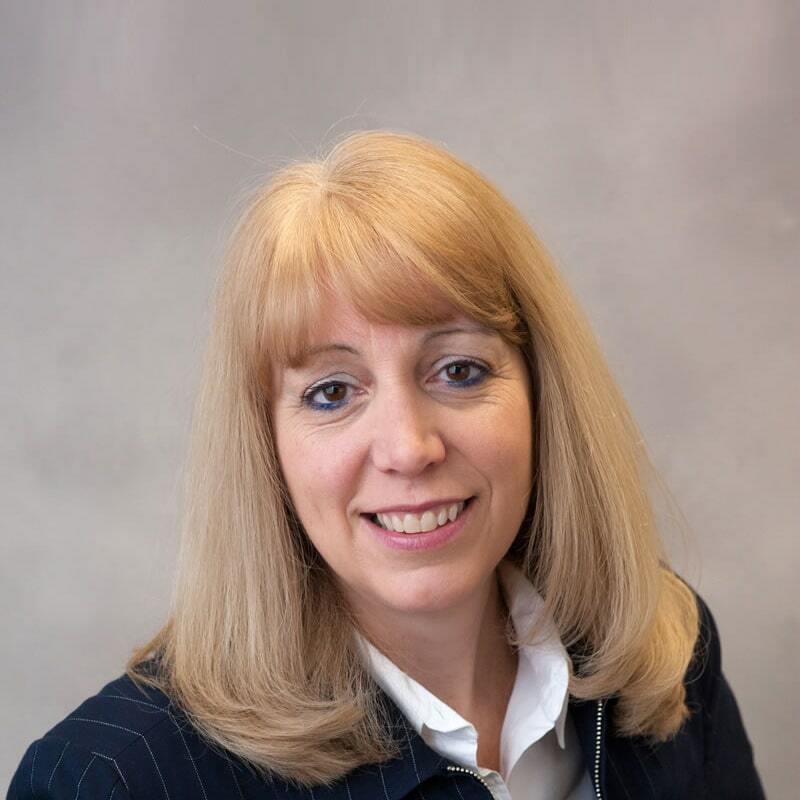 Prior to joining Edgewood in 2012, Ms. Silbert consulted for Baldwin Technological Company Inc., managed accounting departments at Sekisui Corp. (formally American Diagnostica Inc.), Leverte Associates Inc., New York Life Insurance Company, and Smith Barney. She also has public accounting experience in real estate auditing at Prisand and Company LLC. Ms. Silbert received a BS in Accounting from the State University of New York, college at Oswego and held a CPA designation in the state of New York.